Gorilla trekking has become the most attracting activity in Africa especially in Uganda, Rwanda and the Democratic Republic of Congo. Many tourists prefer going to the deep tropical rainforests searching for these endangered species and some even end up doing a double trekking after a thrilling experience. In these three countries, trekking is now the leading tourist attraction bringing in visitors from different countries. Uganda has the largest number of mountain gorillas with an estimate of 500 gorillas and this is half of the world’s total population of 900. The Democratic Republic of Congo is another home to Mountain Gorillas in Africa. The country has both Lowland and Mountain Gorillas. Gorilla Trekking visits in Congo are getting to be prevalent around the world! Congo is sheltered and open to every single International guest. 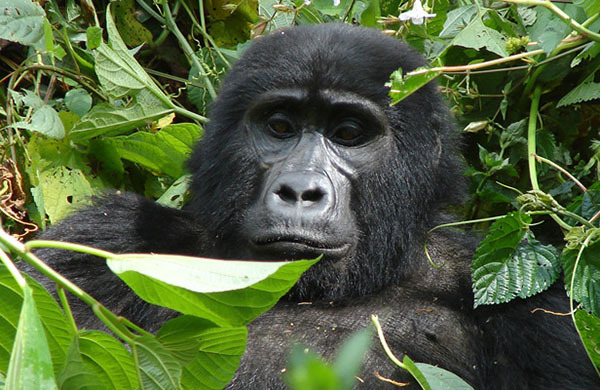 On this gorilla safari, you will go gorilla trekking in the Virunga national park of Congo. This 3 Day Gorilla Safari exposes you to Congo’s mountain gorilla in the virunga national park in Congo offering you with the best wildlife experience. The tour starts and ends in Kigali in Rwanda. Democratic Republic of Congo is the least visited gorilla tourism destination which making a safari there surely adventurous. We are you number one solution if you are looking for Mountain Gorilla Trekking Safari in Congo Virunga National Park-Positioned to the Central of Africa, D.R. Congo Gorilla Safaris and Tours/Mount Nyiragongo Volcano Climbing Hiking Safari Tour Trips which are among the most legitimate African safari experiences that travelers can ever attempt significantly as a result of her less abused virgin wild. The Democratic Republic of Congo has gone through a progression of naming including Belgian Congo from 1908 to 1960 and Zaire from 1971 to 1997. DR. Congo outskirts a scope of African nations including the Central African Republic and South Sudan in the north, Republic of the Congo toward the North West, the Atlantic Ocean toward the west, Angola toward the southwest, Zambia toward the south, Burundi, Rwanda and Uganda toward the east accommodating East Africa joined safaris. 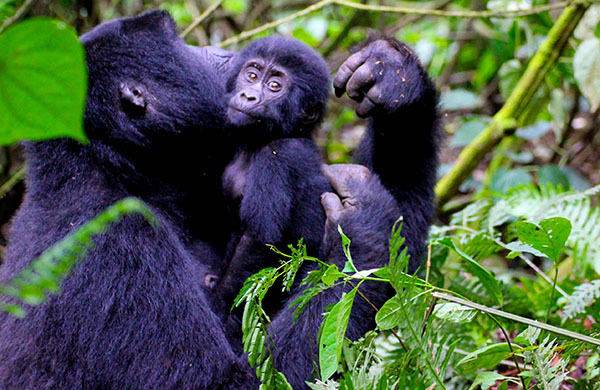 We give genuine, guided, safe, agreeable, and amazing Africa gorilla holiday in Congo. From voyaging on the Congo River to the amazing gorilla visits, the Congo Rainforest, and tremendous and unparalleled Congo Safari experience. Travel to the Congo and meet creatures, tribes, and culture. This is genuine and refreshing African safari encounter and its final frontier. Come see it in your Congo Gorilla safari.